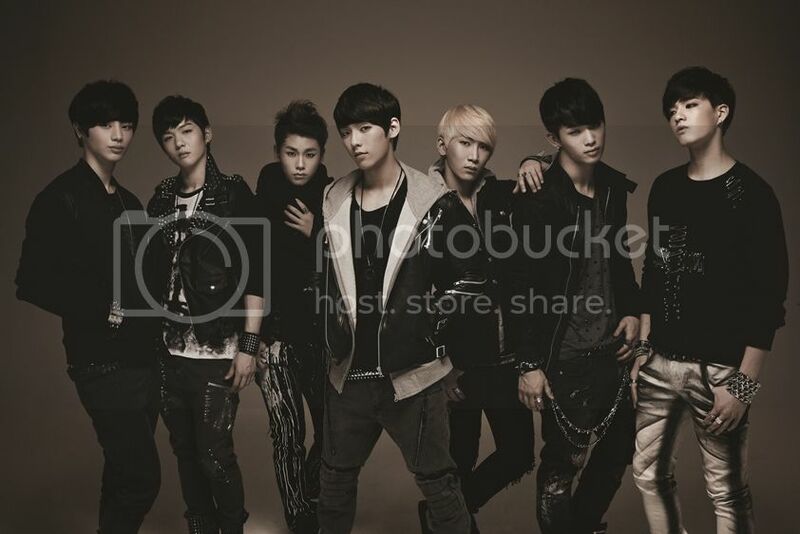 BTOB revealed their new song "When I Was Your Man" for the first time live on radio! The boys were on SBS Power FM's 'Boom's Young Street' and KBS 2FM's 'Super Junior's Kiss the Radio' to perform the songs. The song is a sweet, melodious song that seems to be the perfect track to get fans excited for the boys' full comeback. As mentioned before, this song isn't the title track, but it almost was due to its unique retro R&B sound. Rather than promoting the song through broadcast, the boys took on a different promotion tactic from most idol groups by revealing the song through the radio first ahead of their mini album release. So give it a listen through the radio broadcast clips!